For beginners and those returning to this practice. 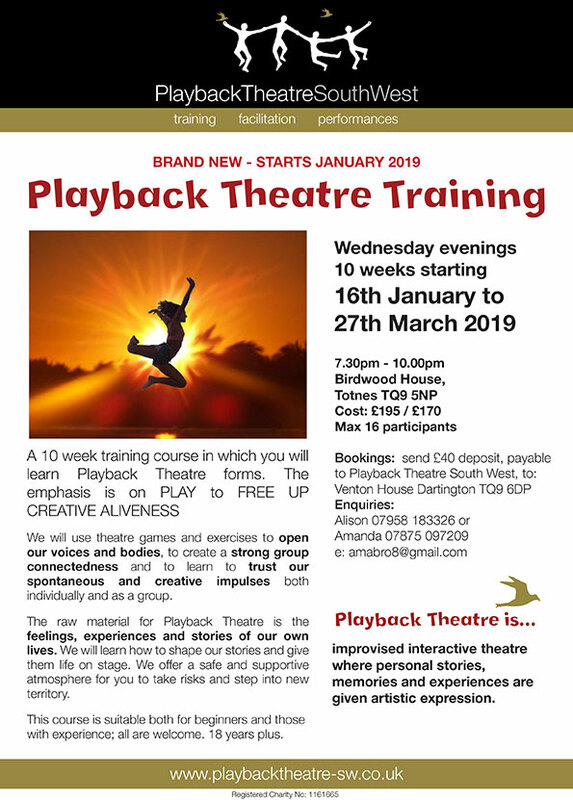 Please contact Amanda Brown on 07875097209 or email admin@playbacktheatre-sw.co.uk for enquiries and to book a place. A 10 week training course in which you will learn Playback Theatre forms. The emphasis is on PLAY to FREE UP CREATIVE ALIVENESS. We will use theatre games and exercises to open our voices and bodies, to create a strong group connectedness and to learn to trust our spontaneous and creative impulses both individually and as a group. 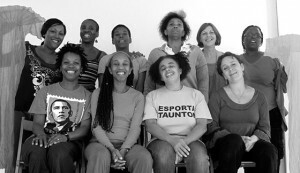 The raw material for Playback Theatre is the feelings, experiences and stories of our own lives. We will learn how to shape our stories and give them life on stage. We offer a safe and supportive atmosphere for you to take risks and step into new territory. At the end of the training we may choose to offer a small performance for family and friends. This course is suitable both for beginners and those with experience; all are welcome. 18 years plus. Amanda and Alison offer clear foundations in the practise of Playback Theatre. Training courses have an emphasis on developing skills for spontaneity and physical expression. Central to the training is building group connection and improvising personal stories using the Playback Theatre forms. 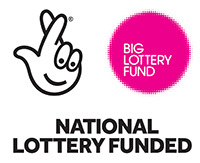 This offers the opportunity to develop integrity in performance and to strengthen trust in yourself and in your relationships with other group members. You will learn about story and how to create meaningful, artistic representations from the impressions and experiences offered by the “teller”. Courses are active and participatory. Lots of time is spent working and playing together. No specific acting training is necessary although welcome. Explore this dynamic form of communication and play at the edge of your creative aliveness. This work strongly supports the growth of creativity and personal confidence. Amanda and Alison are trainers for SPTUK and the Centre for Playback Theatre.